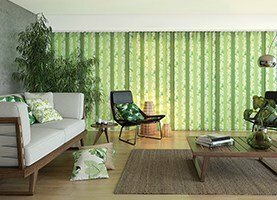 André’s Blinds and Signs supply high-quality blinds, curtains and shutters to suit any room or décor. Operating in Andover and the surrounding area, our team can visit you in your home to measure and offer design advice free of charge. Alternatively, you could pop into our showroom to browse our wide range of fabrics and styles for yourself. Installation is also free, and we can offer a solution for even the toughest window dressings. 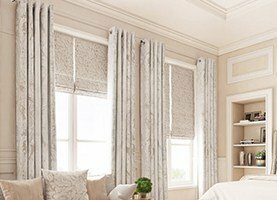 We have a wide range of Vertical, Venetian, Wooden Venetian, Roller and Pleated blinds and can advise you on the right type for your requirements. An increasingly popular option, shutters offer a luxurious alternative to traditional blinds. We offer a fully bespoke service and can advise on the fitting and design of your shutters. Made from the highest quality fabric, we have a range of curtain designs to suit your home which can be expertly measured and fitted for you free of charge. As a luxurious and beautiful complement or contrast, we also offer a wide range of roman blind fabrics. 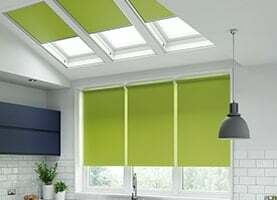 Whether you want to create privacy in a bathroom, ambience in a bedroom or funkiness in a kitchen, we will have the right blind, shutter or curtains to suit your décor. 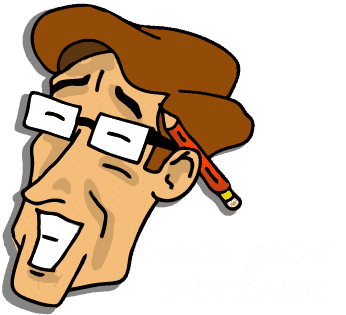 We are so pleased with our blinds, they are perfect and work so well for such a big window, I was impressed when you fitted our blinds in our last home and you haven’t disappointed this time. Such a lovely company, good service and good quality! Thank you so much!